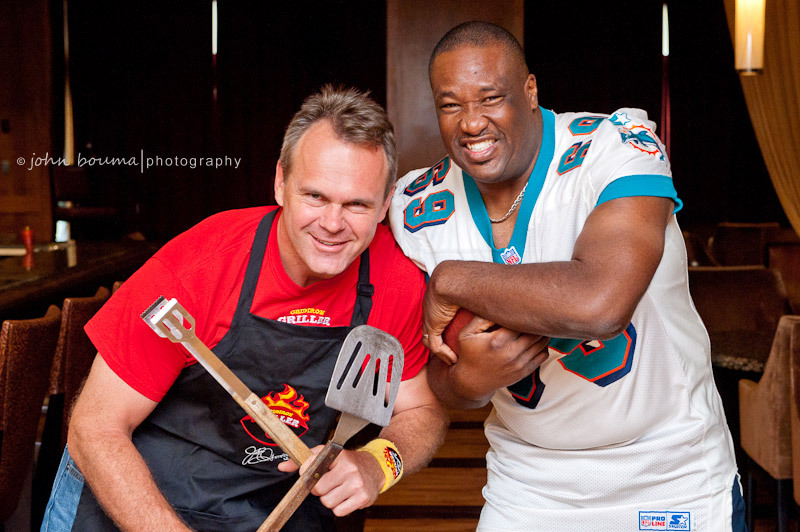 John Offerdahl – All Pro Miami Dolphins Linebacker is “The Gridiron Griller” & is hosting his 2nd annual GRILL OFF charity event on November 18th. 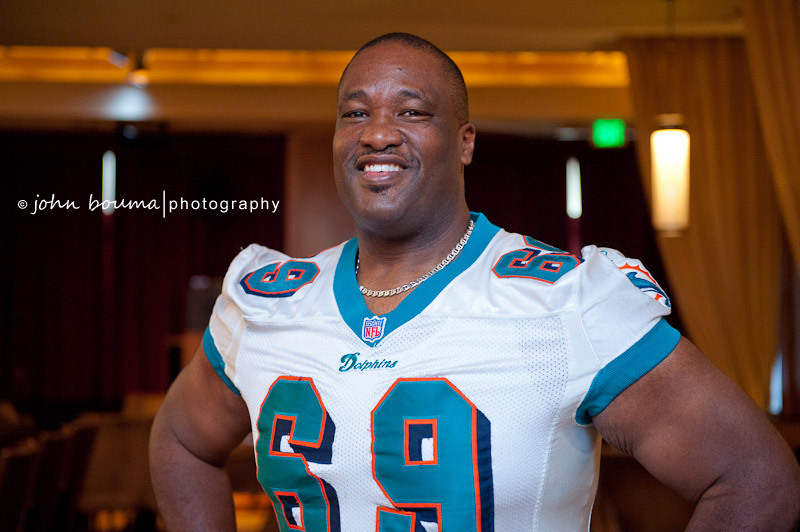 Here are some recent shots I got to take with John and Miami Dolphins Pro Bowl Offensive Lineman, #69 Keith Sims to help promote the event. #69 Miami Dolphins Pro Bowl Offensive Lineman Keith Sims. “The Gridiron Griller” #56 John Offerdahl and #69 Keith Sims. 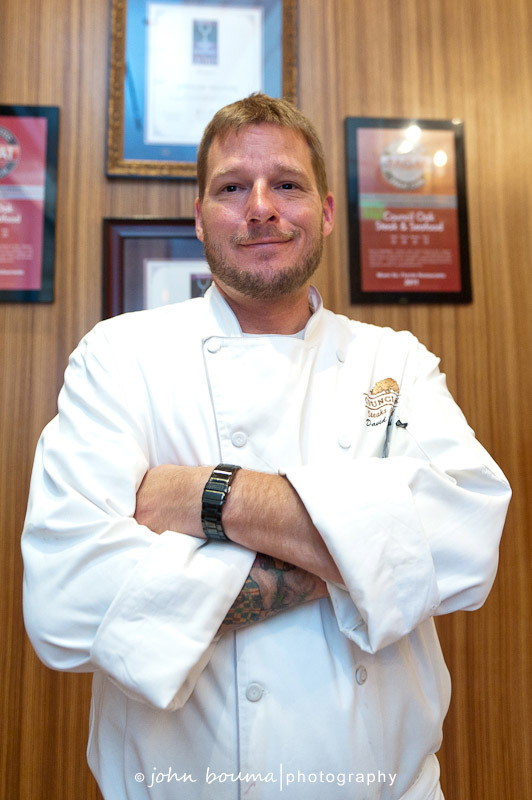 Chef Ray Roach from Council Oak Steaks & Seafood at the Seminole Hard Rock Hotel & Casino. 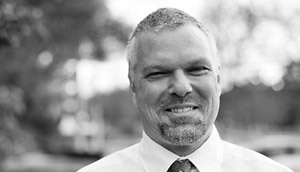 He will be competing with #69 Keith Sims at the Gridiron Grill-Off charity event on November 18th. #69 Keith Sims, Chef Ray Roach, and “The Gridiron Griller” #56 John Offerdahl. #69 Keith Sims getting miked up by one of The Media Lab crew before they shot the video segment. “The Gridiron Griller” #56 John Offerdahl. #69 Keith Sims and #56 John Offerdahl taking a break during the filming of the video segment. #69 Keith Sims, Chef Ray Roach and “The Gridiron Griller” #56 John Offerdahl posing with the dish that Keith and Ray will be preparing at the Gridiron Grill-Off charity event on November 18th.